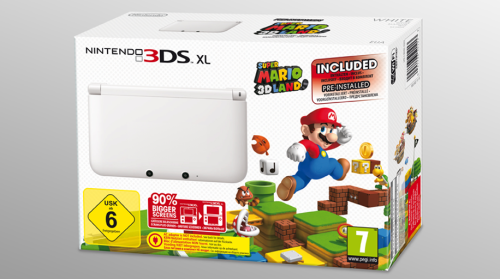 14th November 2012 – Get ready for a white (or yellow) Christmas as Nintendo brings a new limited edition Nintendo 3DS XL White and a limited edition Nintendo 3DS XL Pikachu Yellow console as the ultimate Christmas gifts this festive season. 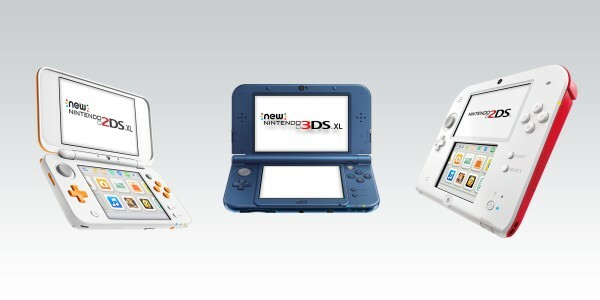 For any Mario lover, the two Nintendo 3DS XL White consoles will be at the top of your Christmas wishlist. 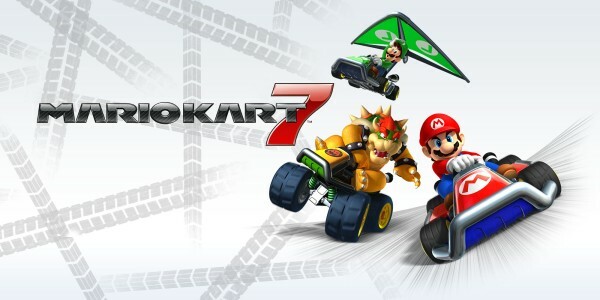 Whether you prefer traditional platforming action or fast-paced, arcade-style racing, the choice is yours, as you can pick from either having Mario Kart 7 or Super Mario 3D Land pre-installed on your system. 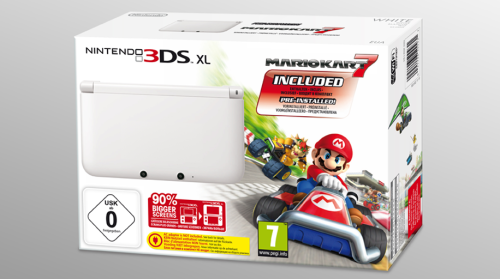 The limited edition Nintendo 3DS XL White pre-installed with Mario Kart 7 is available in stores from 16th November onwards, while the limited edition Nintendo 3DS XL White pre-installed with Super Mario 3D Land becomes available in stores from 30th November onwards. 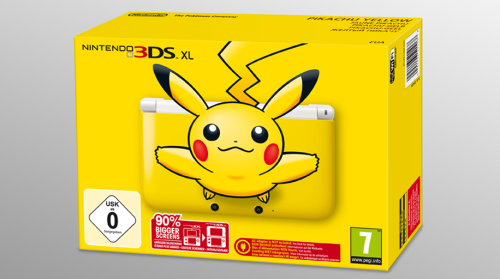 The colourful offerings don’t stop there as from 7th December onwards, Pokémon fans can also get their hands on a special limited edition Nintendo 3DS XL in yellow featuring an image of Pikachu on the system. 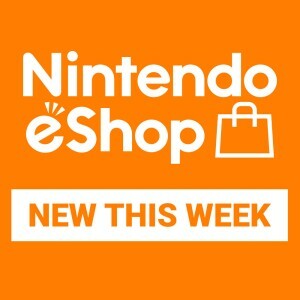 All three consoles will only be available in limited quantities, so if you’re a Mario or Pokémon fan, make sure you don’t miss out!